At the time, China had just got rid of the Qing Dynasty, and declared its neutrality. In 1915, Japan introduced to President Yuan Shikai its famous 21 Requests that were accepted and aggravated the political and economic control of Japan on Shandong province, then a German colony. Send workers to the Allies allowed China to support the war effort without joining the confrontation. On 14 May 1916, an agreement was signed with the French authorities; 37000 Chinese will be distributed in France in the ammunition factories, farms, mines … A few months later, an agreement with the British concerns 100,000 people who are part of the Chinese Labour Corps, a body of workers under military rule, supporting the front but not fighters. Three-years on the British side for the labour contracts, and five years with France. For the Labour Corps, working seven days a week, ten hours a day, three days of annual leave; 1Franc / 1.5 Franc per day (the price of three kilos of bread); a little better for skilled workers on the French side. The vast majority of these workers are robust illiterate peasants from Shandong province who can adapt to the climate and the extremely hard working conditions. 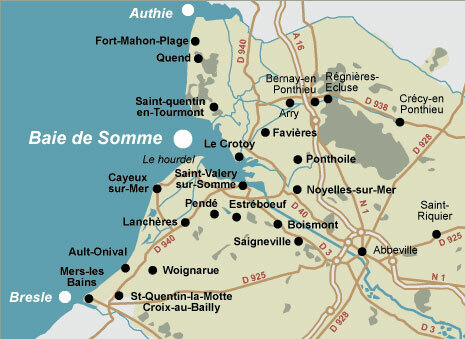 The Labour Corps passed through Noyelles, a transit camp and were distributed to other centers in the Somme. Very strict military discipline, the Chinese are kept separate from other Asians (Indians and Indochinese, military or not). No contact with the local population which also considers them as prisoners. First a long and dangerous journey: 550 dead in the sinking of the Athos, torpedoed by a German submarine (which prompted China to declare war to Germany on August 14, 1917). Then near the front, shelling, dangerous works and accidents with munitions and mine clearance; these deaths are aggravated by health conditions and tuberculosis and then after the war by the Spanish flu epidemic. Death figures (2000) provided by the British are problematic and are not validated by statistics of the numbers returned to China after the war. 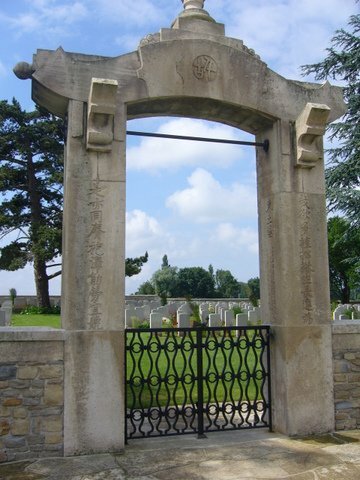 Over a thousand of Chinese”coolies”are buried in the seventeen cemeteries of northern France maintained by Great Britain (no cemetery managed by France). 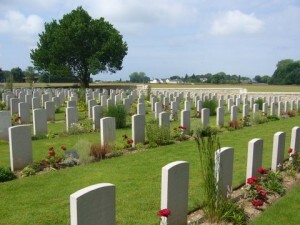 In fact many were killed in the combat zone and many dead had to be buried there in mass graves. After the war, the British quickly repatriated their workers as soon as contracts are completed and boats available. The French are less eager seing the enormous task of cleaning the battlefields and reconstruction. But relations with the French population are very poor and numerous incidents continue to burden the atmosphere. Only 2 to 3 000 Chinese, from 1922, will settle in the Paris region and around the Gare de Lyon in Paris, where they will meet fellow Wenzhou and Qingtian, who lived there before the war. Opening the guest book is a surprise: very few Chinese but pilgrimages from all over Europe. Chinese associations in France are only present on April 5 during Qingming, the festival of the dead, when it is a tradition in China to visit the graves of relatives to maintain them and worship the dead. Hardly any references to these workers between 1925 and 1988 but plaques are affixed in 1988 near Gare de Lyon and in 1998 in the Baudricourt Garden in the Paris Chinatown. In 2002, one hopes that everything will change: Wu Jianmin, then the Chinese Ambassador to France (who just died two weeks ago and to whom unanimous tributes were paid) plays his part but also the enthusiasm of Jacques Chirac. On March 30, 2002, 800 visitors in Noyelles and Jacques Toubon reads a message from the head of state. Nothing is currently planned in Noyelles for the coming months while Paris benefits from 600,000 Chinese tourists. Noyelles is only a two hours and a half bus ride from Paris. Let’s dream a little: if the Picards were as enterprising as the Chinese, there would be agreements with Chinese agencies and thousands of visitors would stop at Amiens for one of the most beautiful cathedrals in France, would visit Noyelles, the largest Chinese cemetery in Europe and finally the Bay of the Somme, all in the same day! More surprising is the lack of interest of the university community. 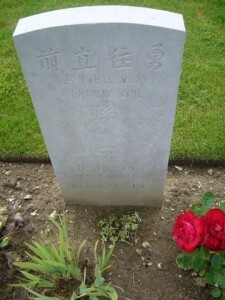 Only in 2010 was organized in Boulogne and Ypres in Belgium, a major international conference on “Chinese workers in the first world war.” A book (1), coordinated by Li Ma, a lecturer at the University of the Littoral Opal Coast, was released in 2012. This did not bring luck to Li Ma, who in May 2015, returning from Beijing, was assaulted in the train RER B, papers and computer stolen. The way she was treated by the French police did not improve the image of France in China or contribute to tourism development in consideration also of the number of Chinese tourists robbed at the time in Paris. In Britain, associations are fighting against oblivion; “Ensuring we remember” launches a campaign in 2014 to build a memorial, a huabiao. The target date is August 14, 2017, the hundredth anniversary of the Chinese declaration of war to Germany. (1) “Chinese workers in France in the First World War“, coordinated by Li Ma, published in 2012 by CNRS Editions (560 pages, bringing together 24 contributions from nine countries; the book was funded by the French Ministry of Defense).